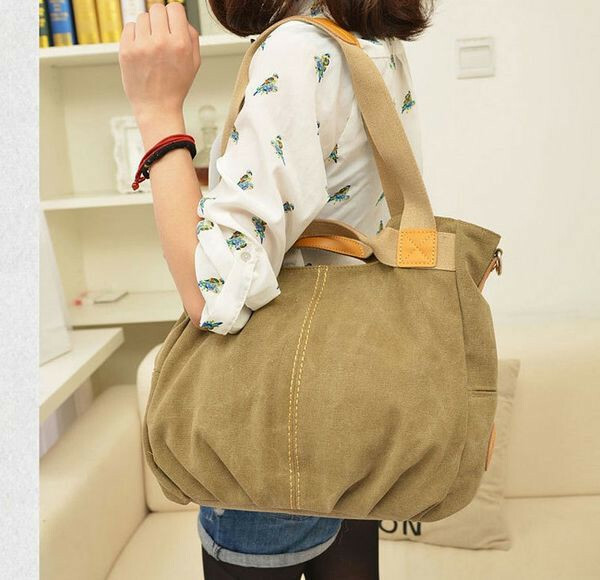 New Arrived casual canvas bag women fashion shoulder handbag travel bag outdoor canvas bag free shipping FC50-164 – Forsale! 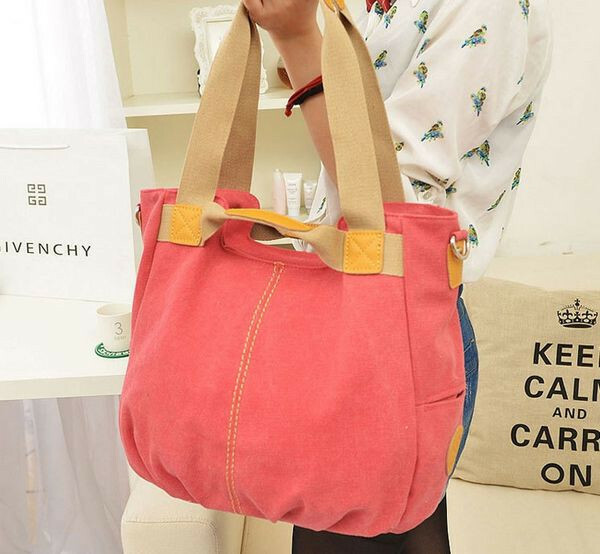 Handbags because the girl indispensable tie-in ornament, Fashionable tide, sweetheart were the most distinct style of, Interpretation of a lot of styles. 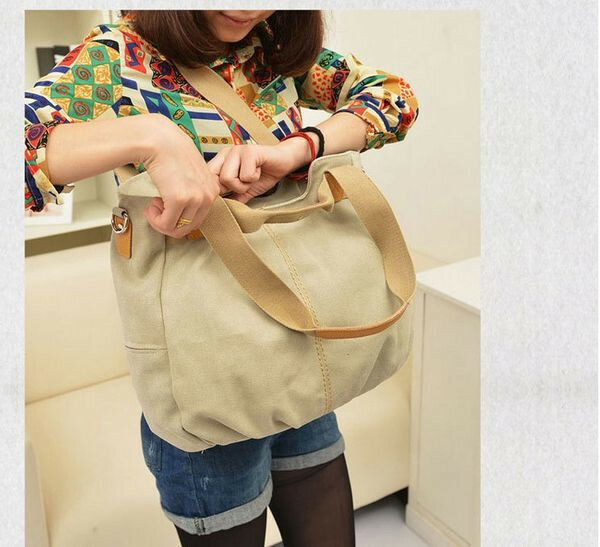 Note: Due to goods distinct batches, Bag liner is additionally distinct. Price performance ratio is high, please rest assured purchase.